Pointier J.P. (ed.). (2015). <i>Freshwater molluscs of Venezuela and their medical and veterinary importance</i>. 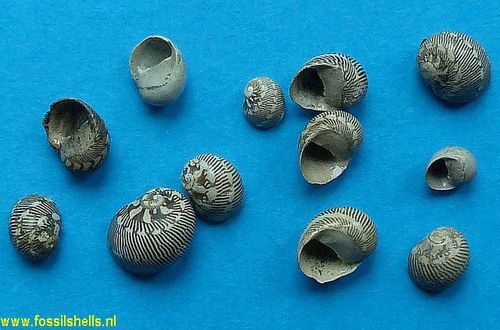 Harxheim: ConchBooks. 228 pp.